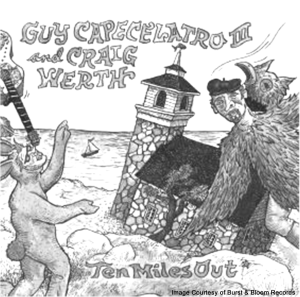 Please join us November 10th at 7:00 pm at the 3S Art Space in Portsmouth for a night of conversation with Guy Capacelatro III and some surprise guests from a Star Island writers group. The group will sing music and describe how the Shoals have inspired their written and spoken word. 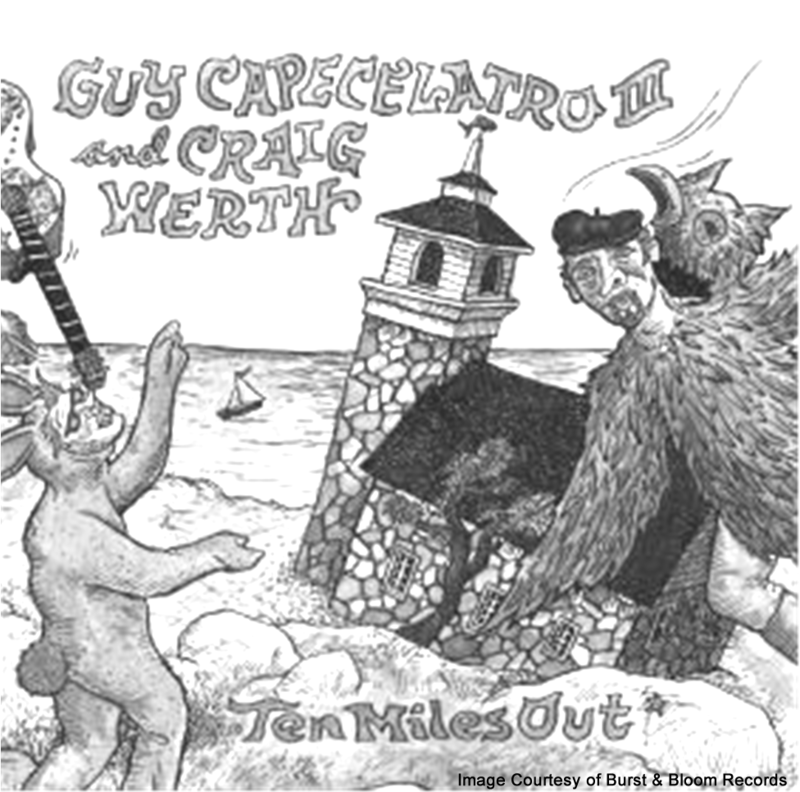 Guy Capacelatro’s album “Ten Miles Out” is one of a variety of music and writing projects on which Guy has worked. He teamed with fellow song writer and musician Craig Werth on this celebration of the Shoals. PLEASE TAKE NOTE: The ISHRA General Membership Meetings will no longer be held at the Seacoast Science Center though we thank them generously for hosting us all these past years. The next meeting will take place on Tuesday November 10th at 7:00 p.m. and will be held at our new meeting venue: 3S Art Space located at 319 Vaughn Street in Portsmouth NH. This entry was posted in Events, News on September 18, 2015 by cbd232.